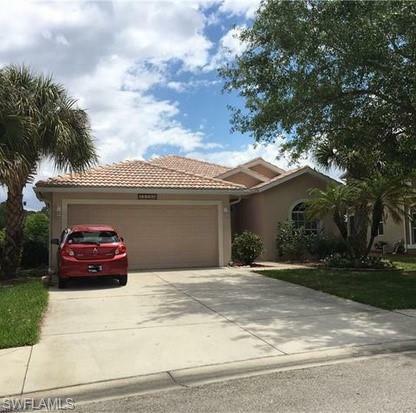 12780 Ivory Stone Loop, Fort Myers, FL 33913 (MLS #219026225) :: Clausen Properties, Inc. Welcome to Stoneybrook At Gateway. 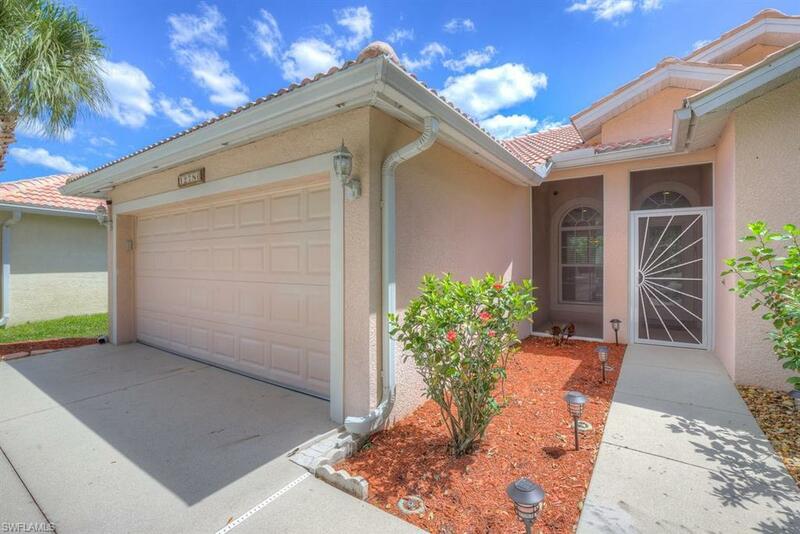 This is where you will find this lakefront 3 bedroom, 2 bath home in immaculate condition. 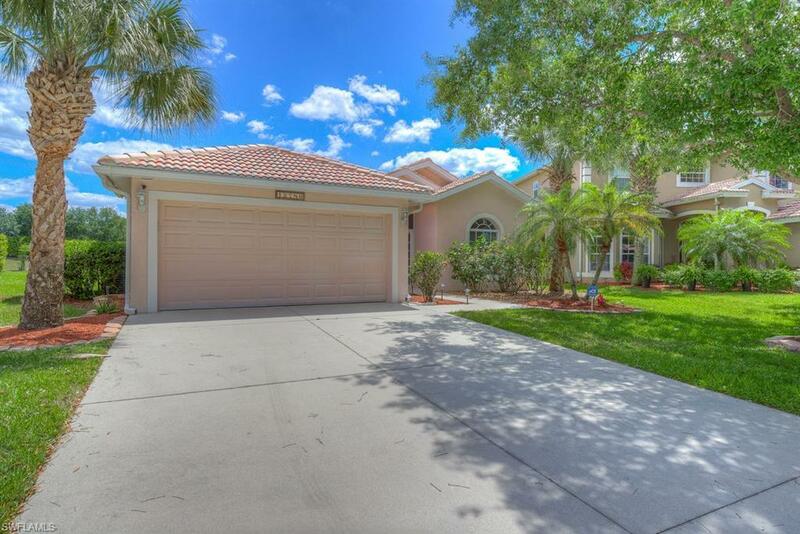 The living and dining areas open onto a screened lanai with large backyard. The eat-in kitchen has wood cabinets, solid surface counters and stainless appliances, plus an adjoining laundry room with washer and dryer. Master suite and bath offers walk-in closet, dual sinks and separate shower and garden tub. 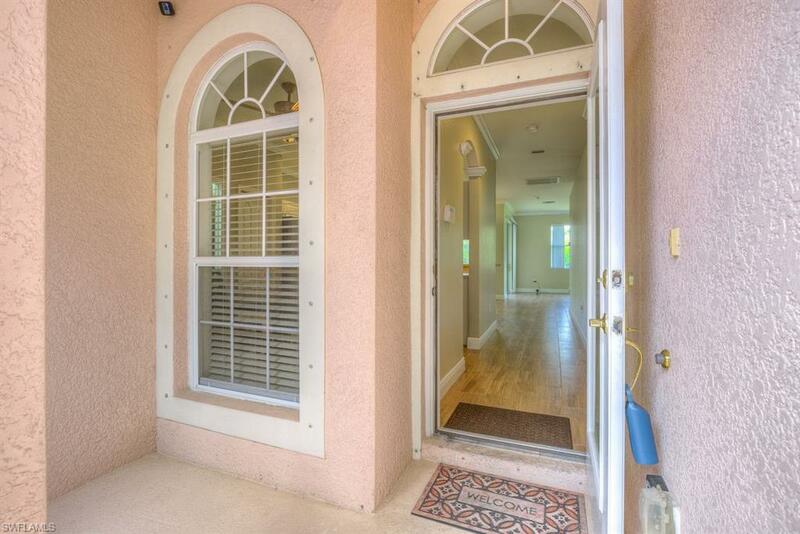 Other features include custom tile, light fixtures and fans, window treatments, and a two-car garage. All this plus full access to the community clubhouse and sports complex. Rent includes lawn care. Listing courtesy of Don Clause of William J. Edwards Realty Llc.